304 Stainless Steel is available for this product as a special order and will take 10-14 days to fulfill. 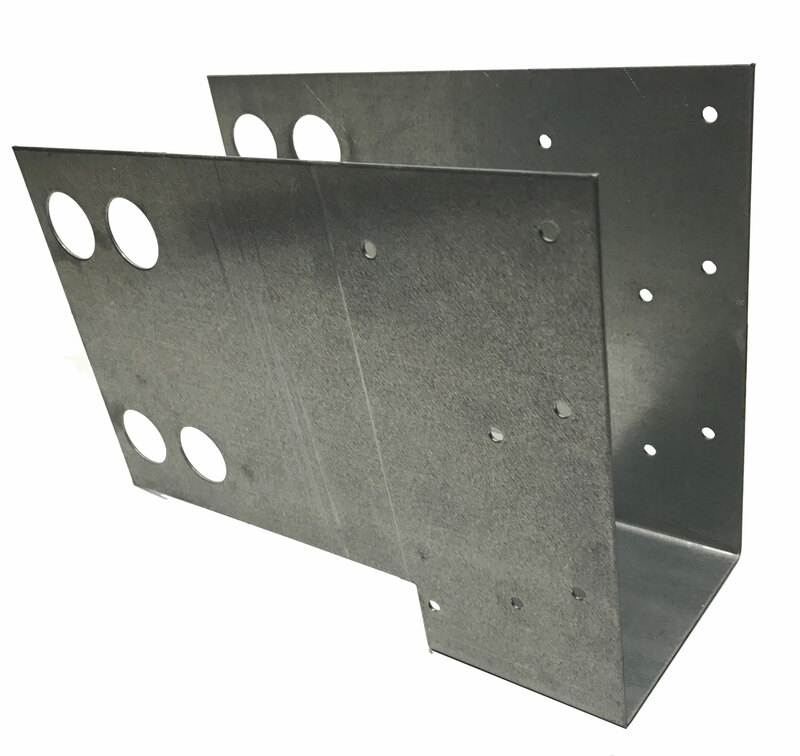 The IFH48-11B is 16 of our flagship model 3.5" wide designs and works with all ICF voids (except 4" ) Including thicker forms sides like Amvic 3.30 and others. Typical use is *I-Joist and open web wood truss applications.